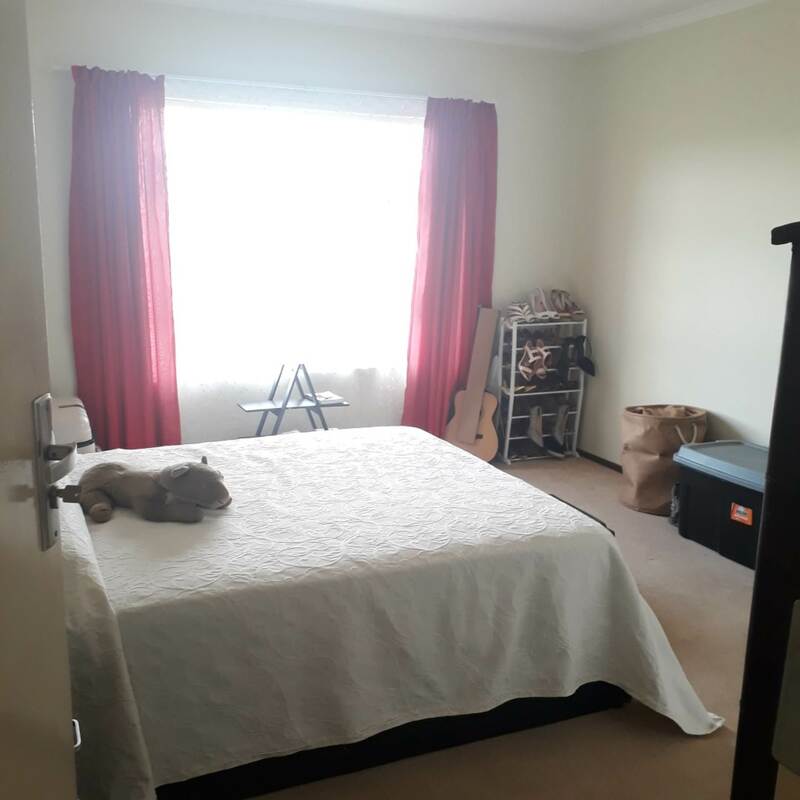 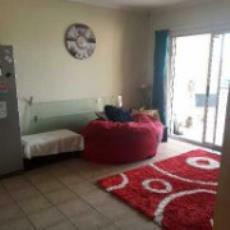 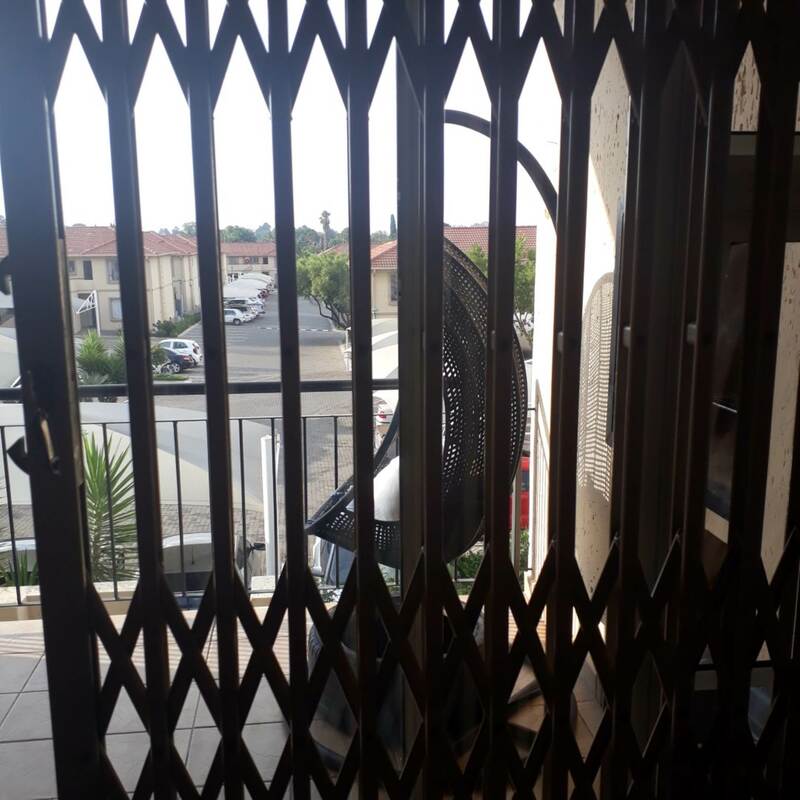 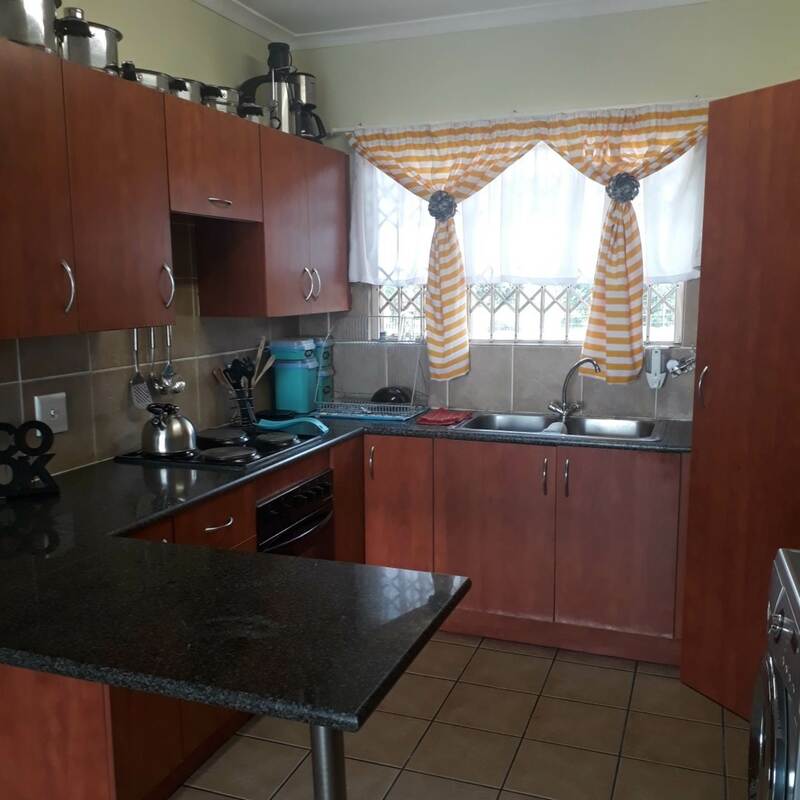 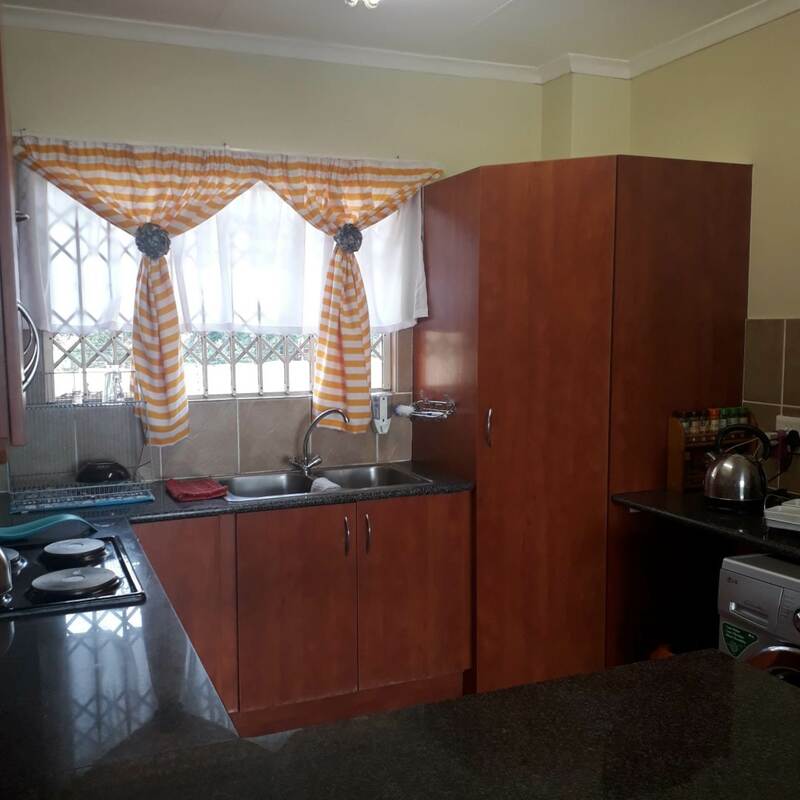 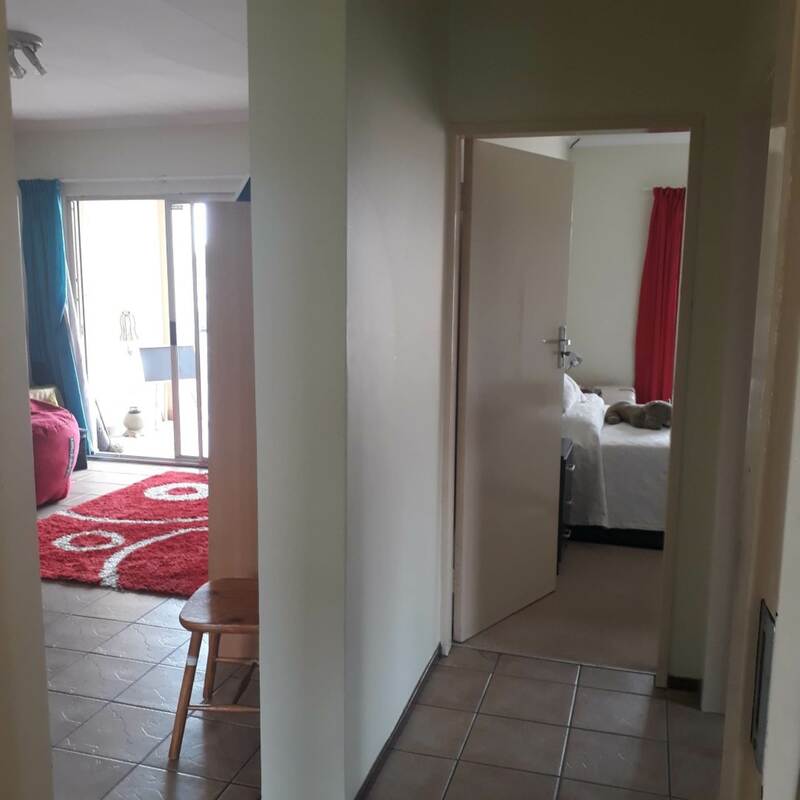 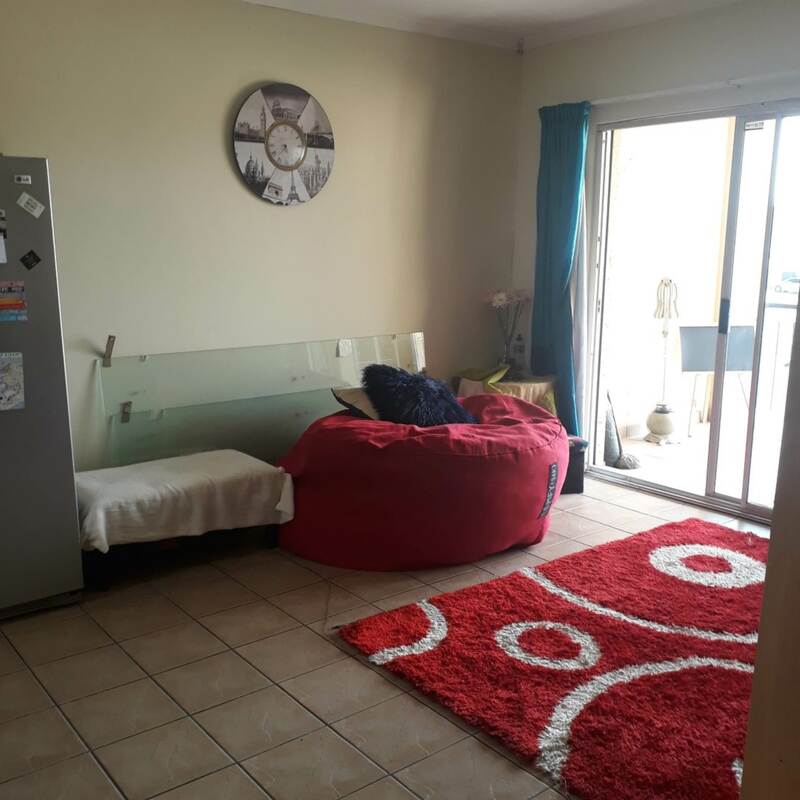 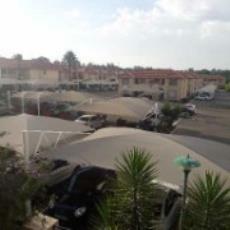 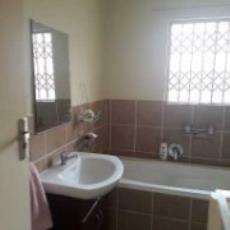 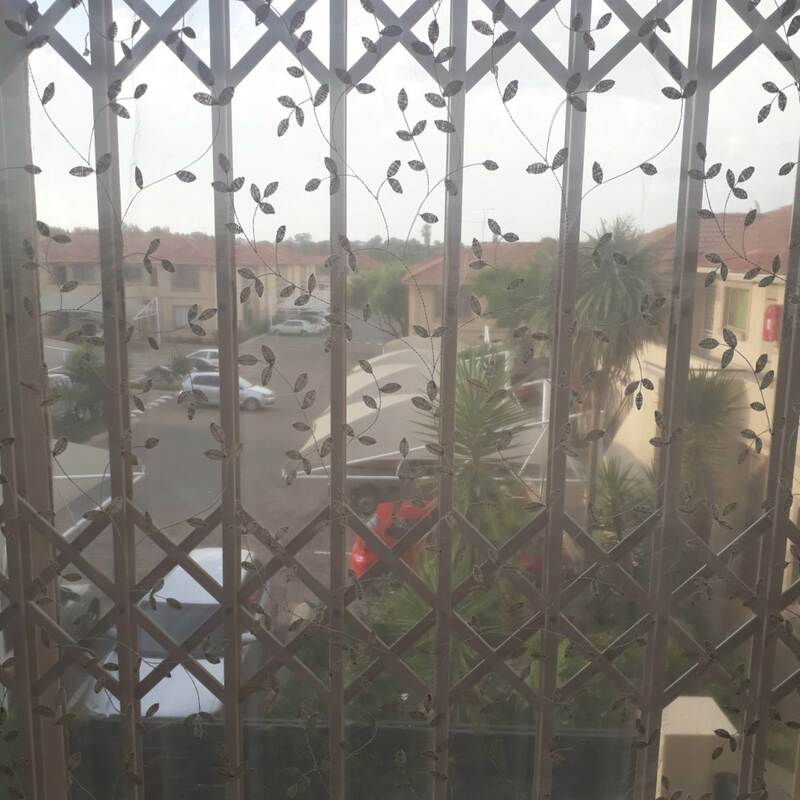 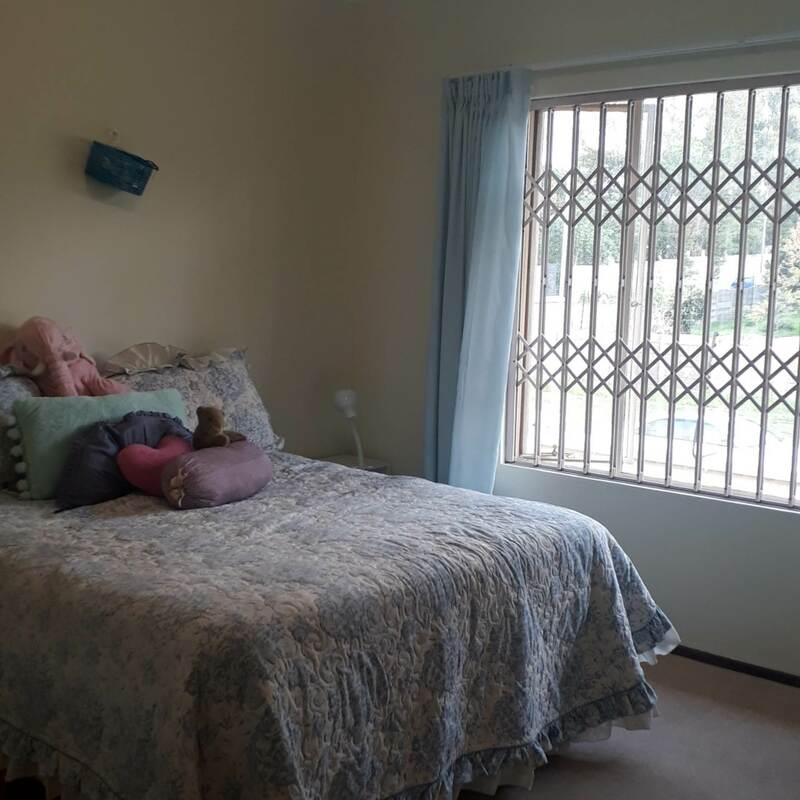 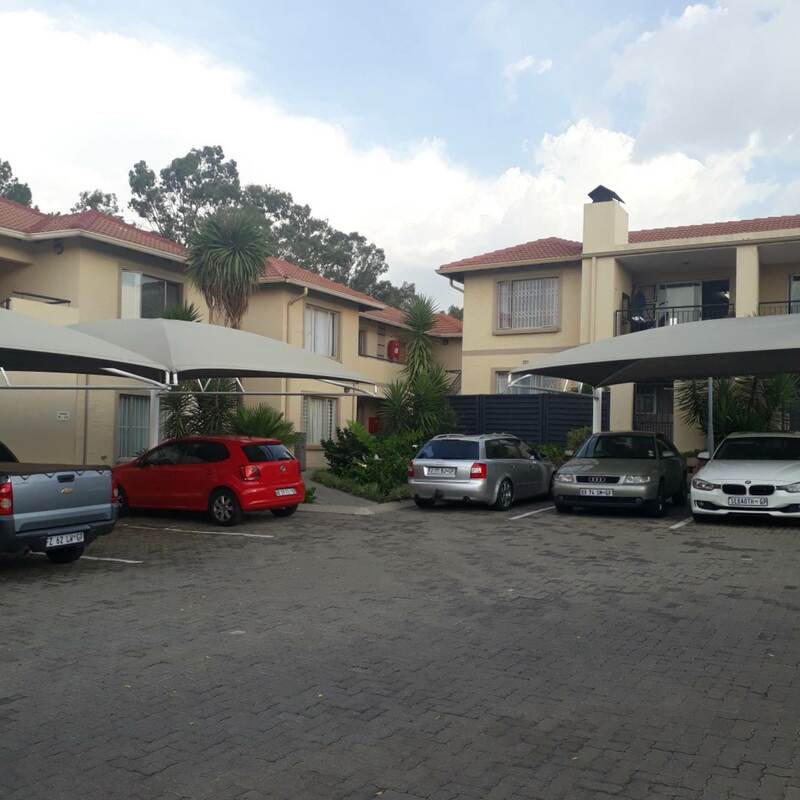 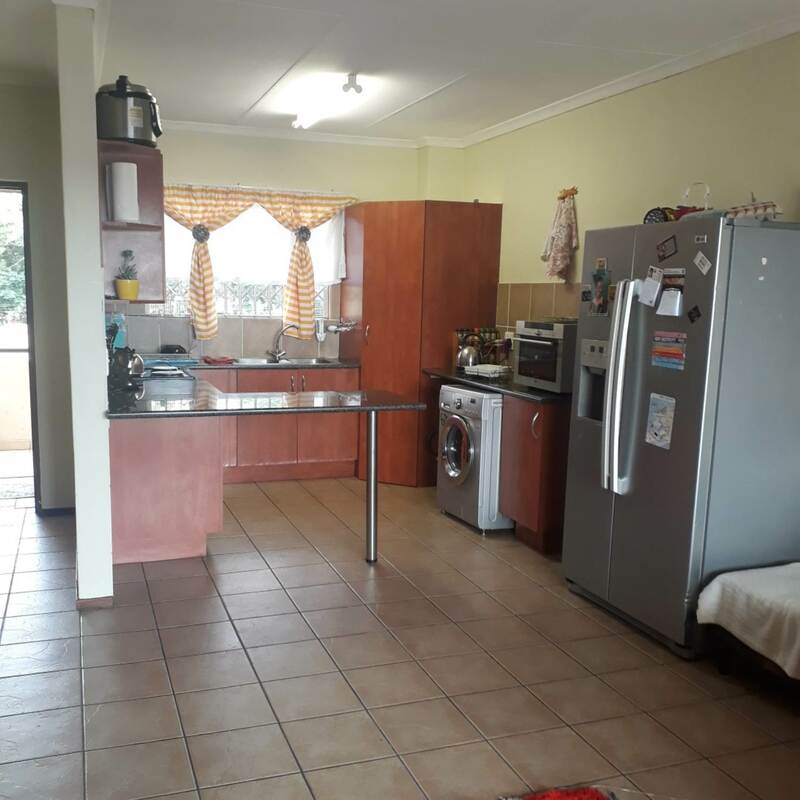 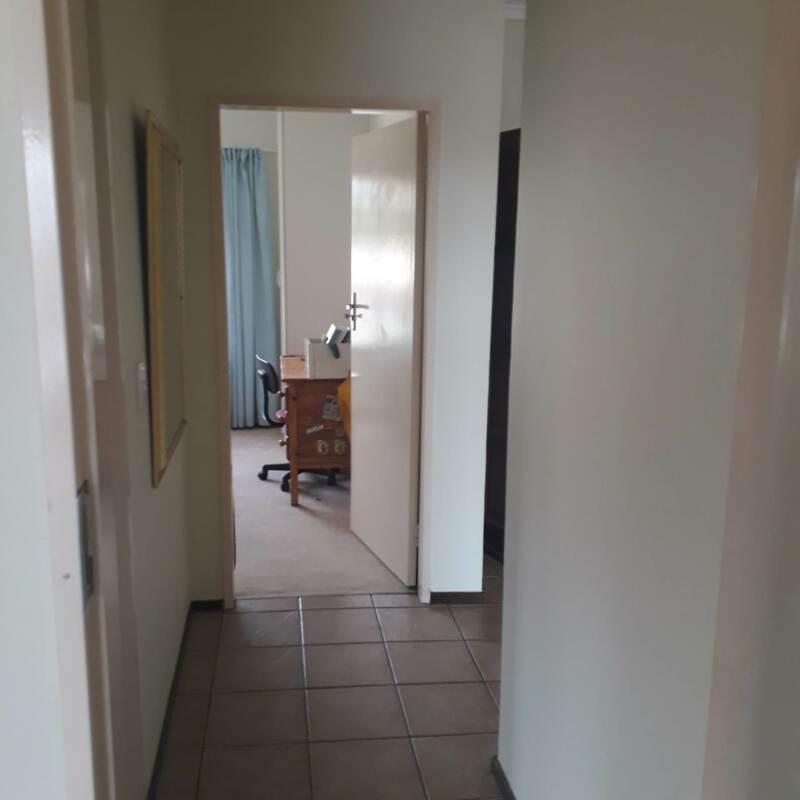 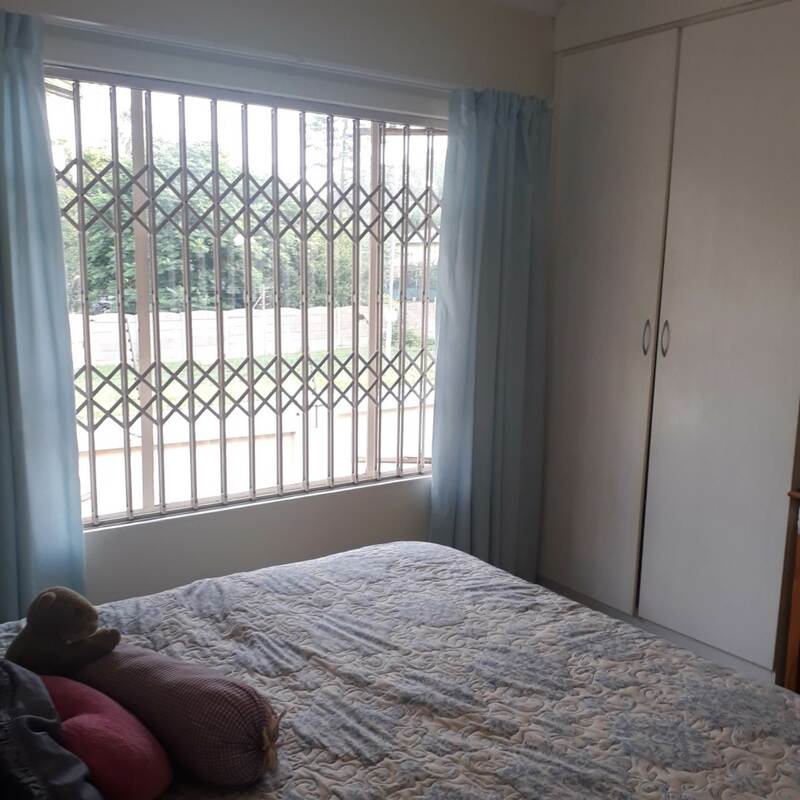 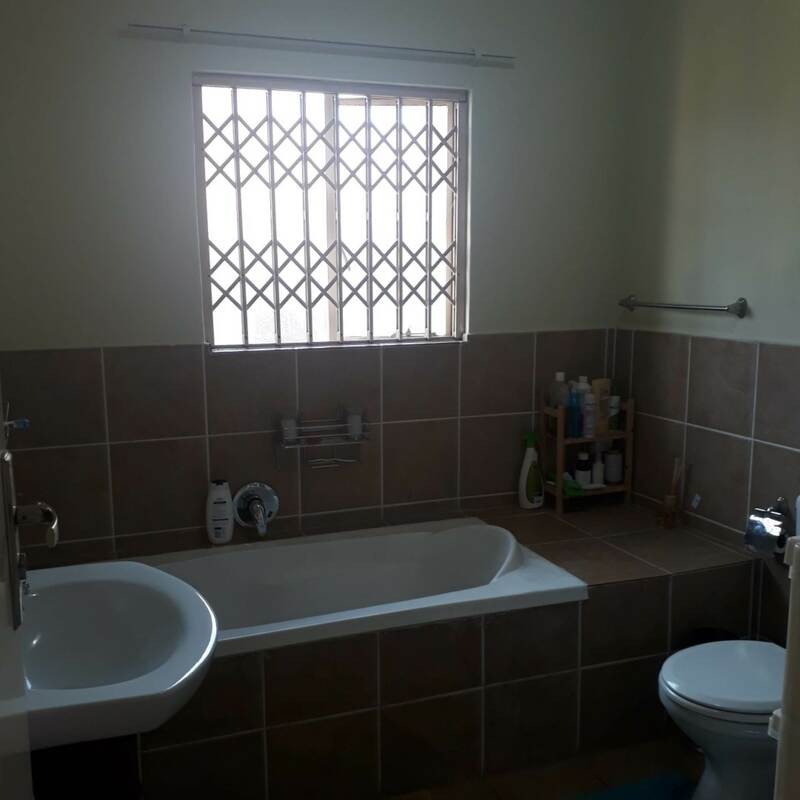 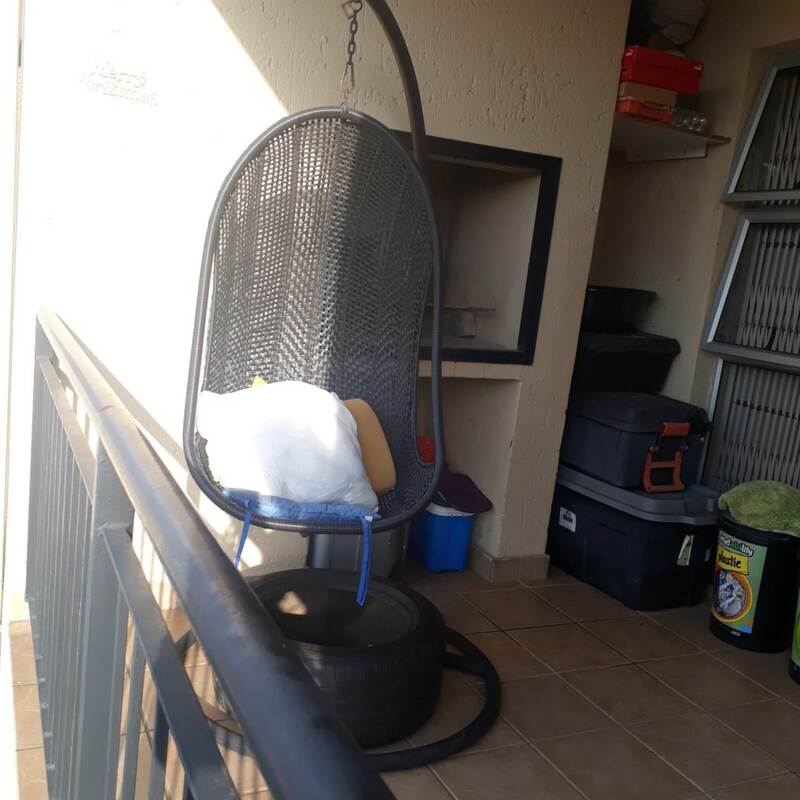 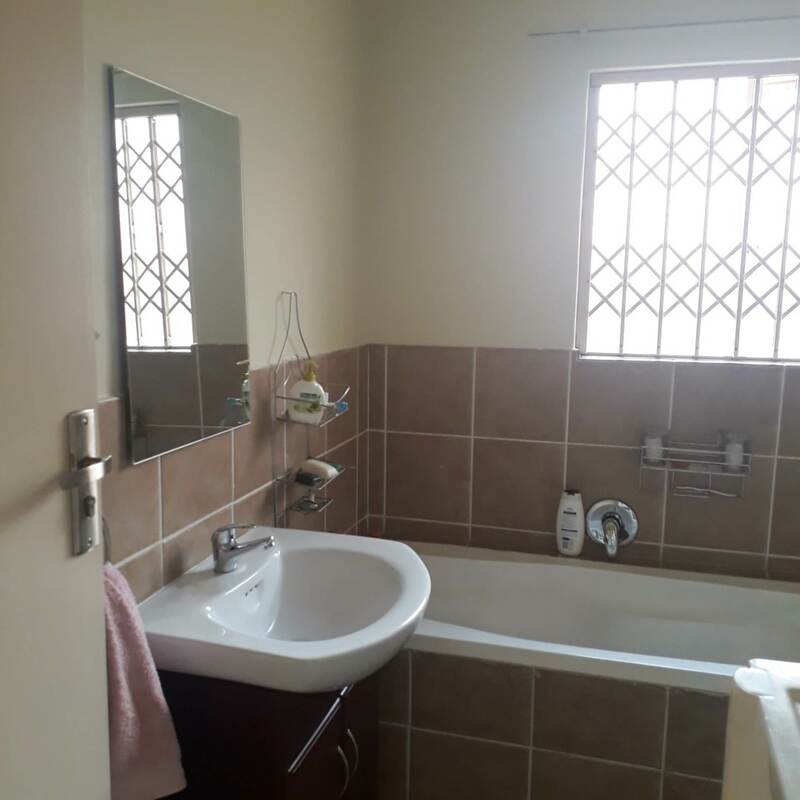 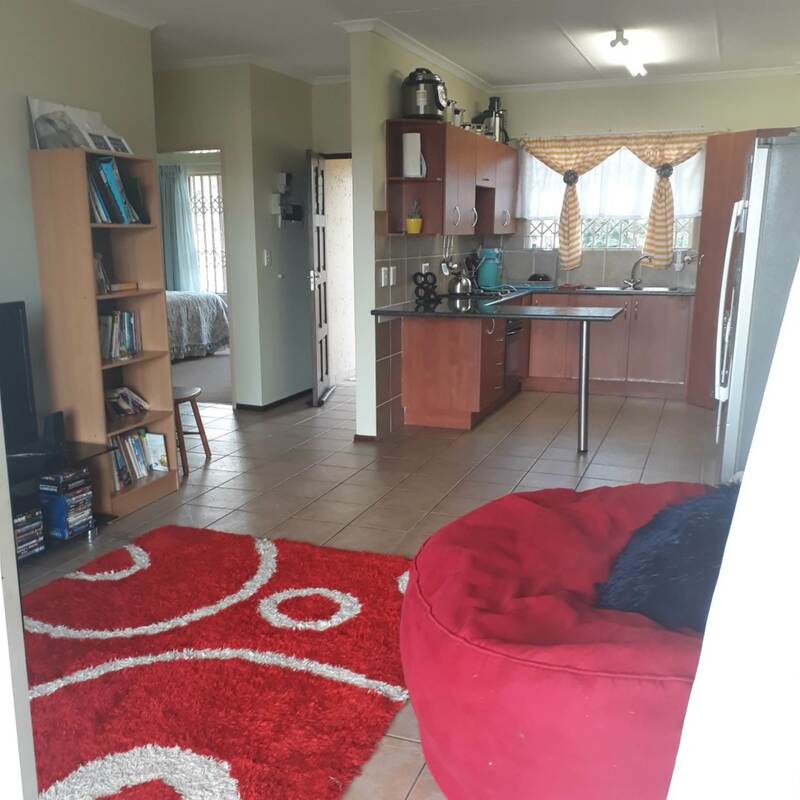 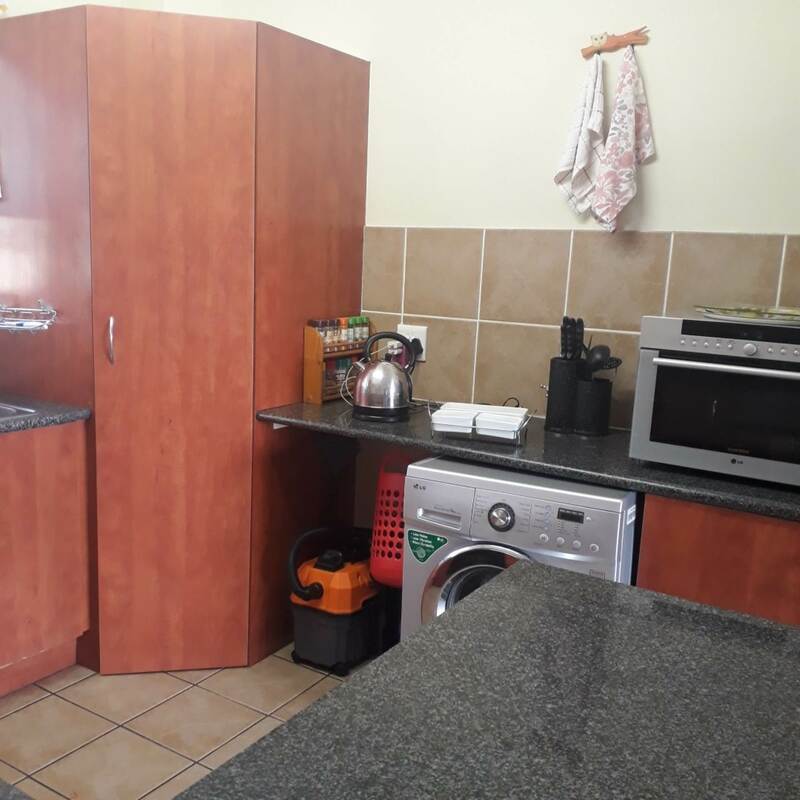 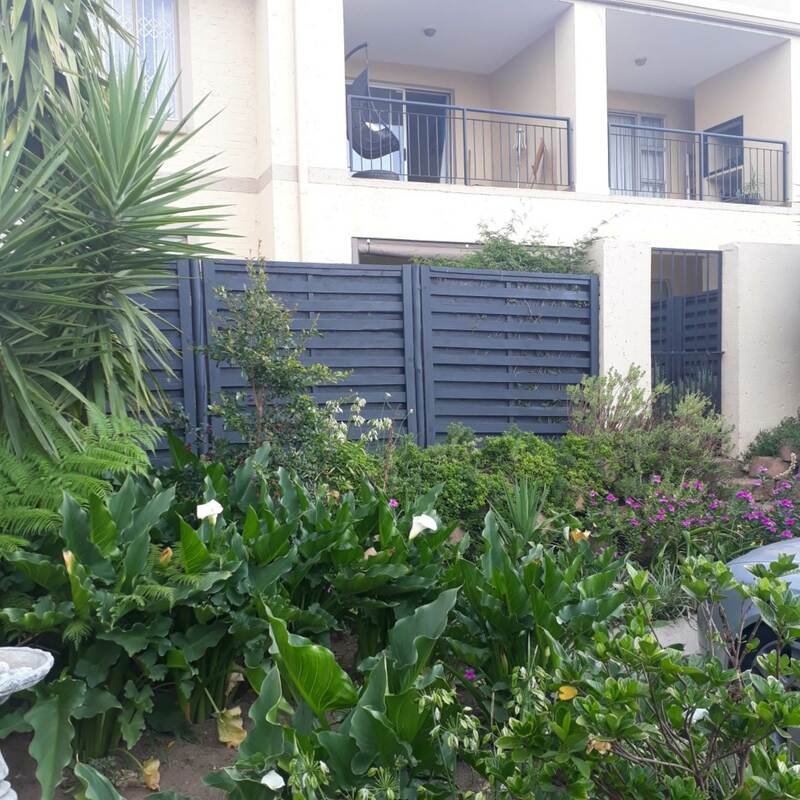 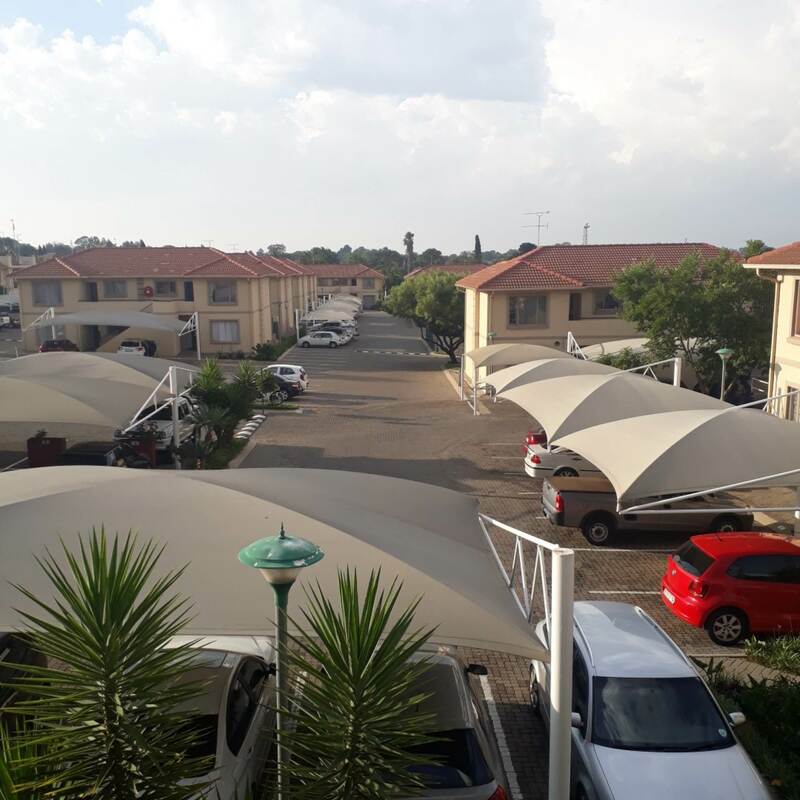 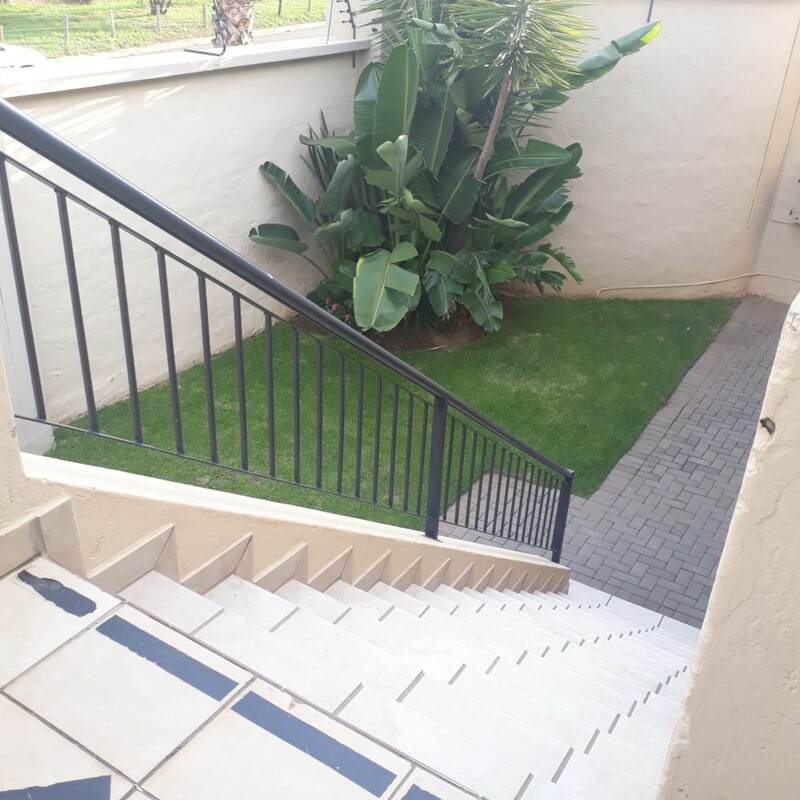 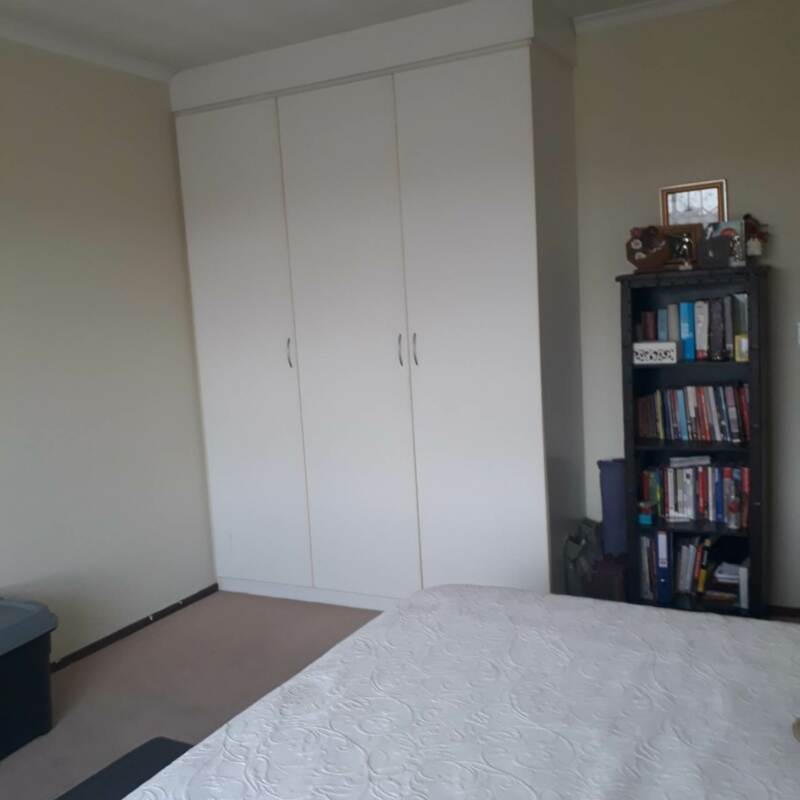 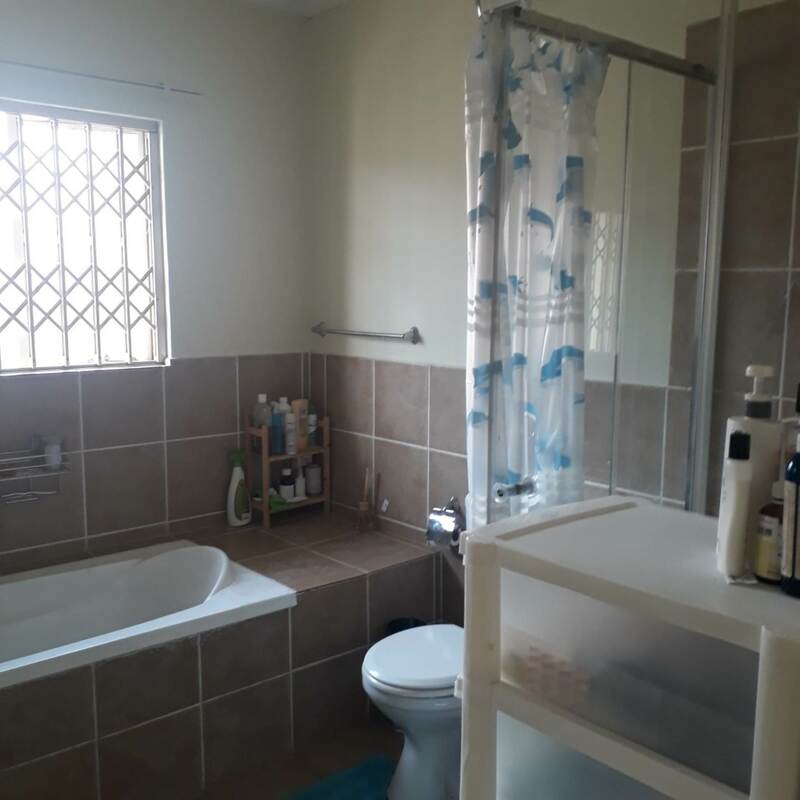 Very well maintained and neat complex with excellent security including cctv cameras, panic buttons and a security company that does patrols within the complex. 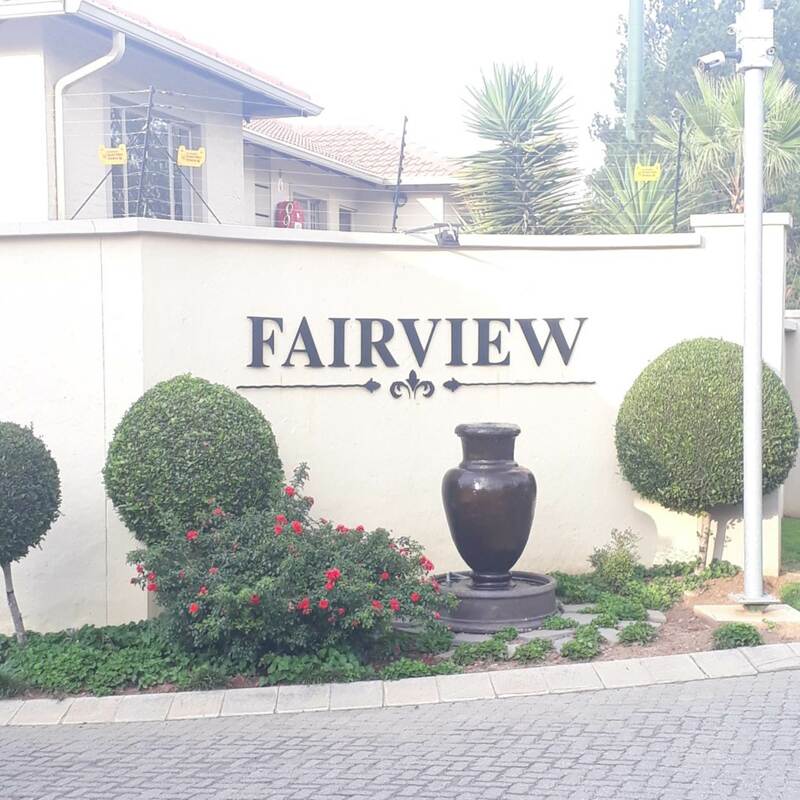 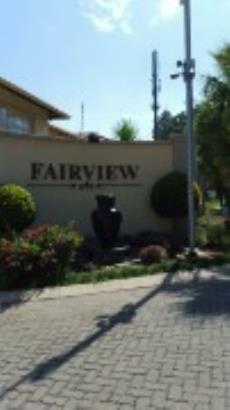 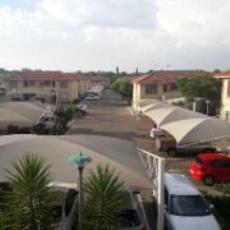 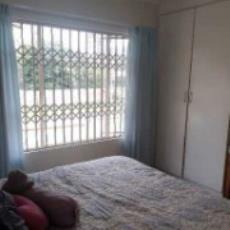 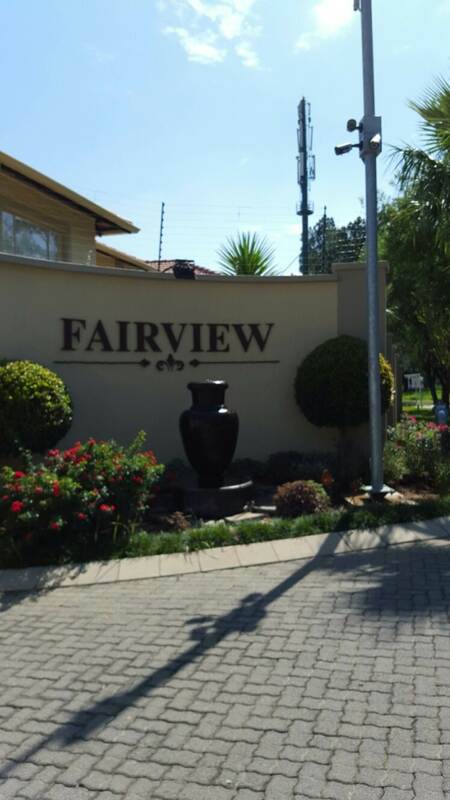 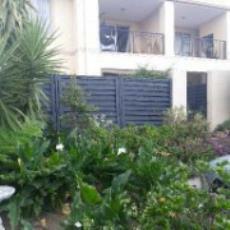 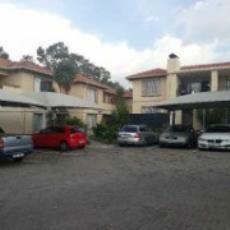 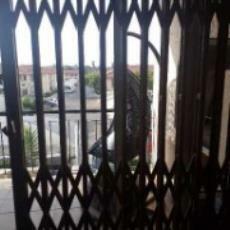 Ideally situated close to St Dunstans, Oakfields, Northmead Square, highway access, Lynmed Hospital, shopping centers etc. 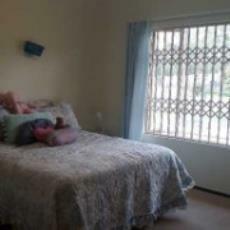 This 1st floor unit has two tiled and very spacious bedrooms (bigger than most units in this price range). 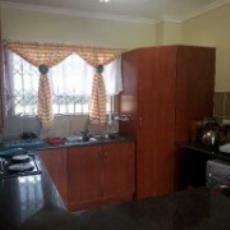 A modern open plan kitchen with granite tops, breakfast counter, space for two appliances and a large pantry cupboard. 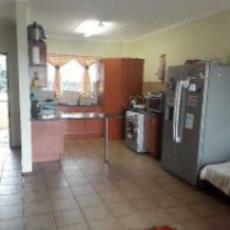 The kitchen open onto the tiled lounge which has sliding doors onto a large patio with built in braai. 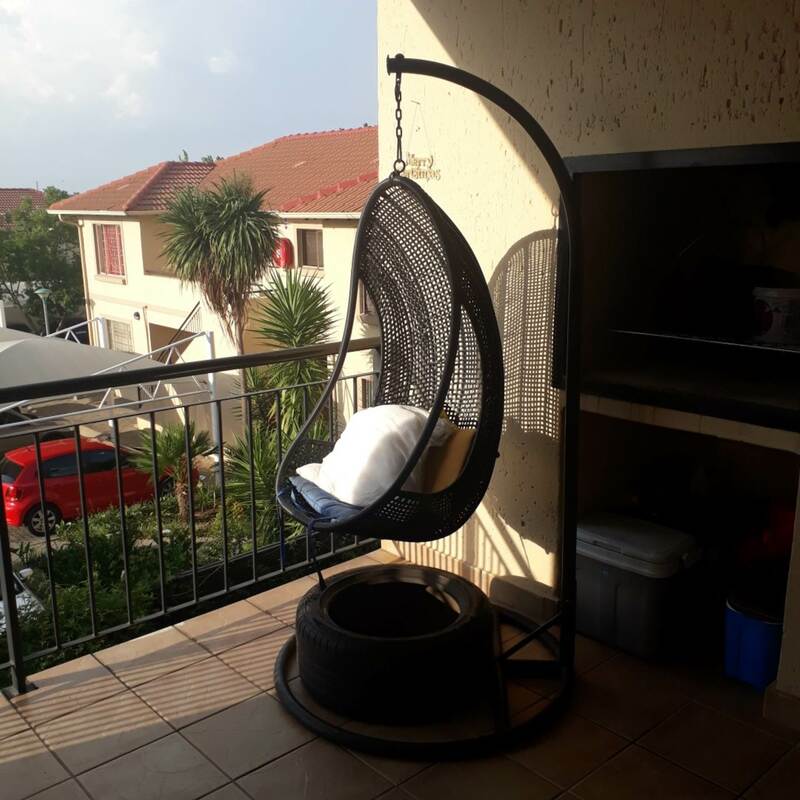 This particular unit is in a lovely position with gardens downstairs, where one could sit outdoors and enjoy with friends and family. The modern bathroom has a shower and a bath. 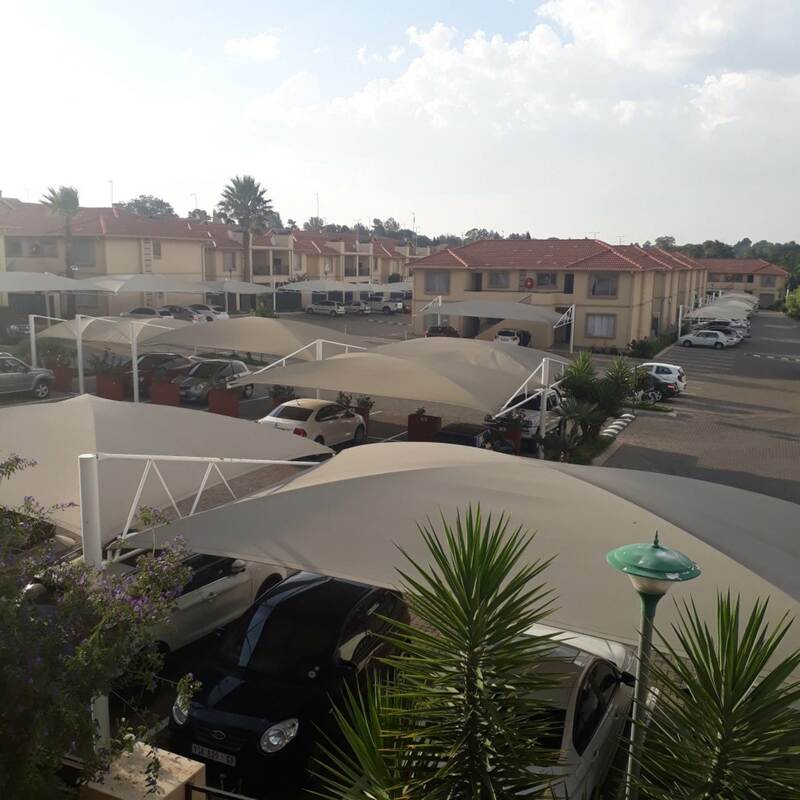 There's one carport and ample visitors parking. 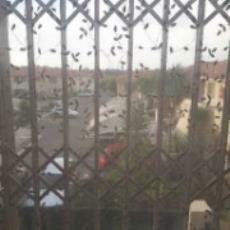 These units sell quickly. 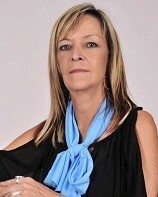 Call me to view today.